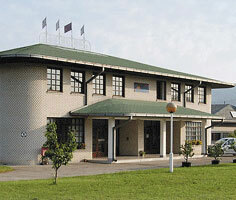 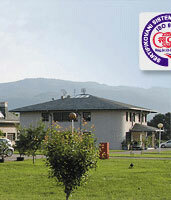 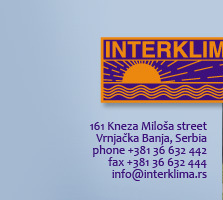 Interklima has been participating actively in achieving the strategy of development of power supply in Serbia till 2012. 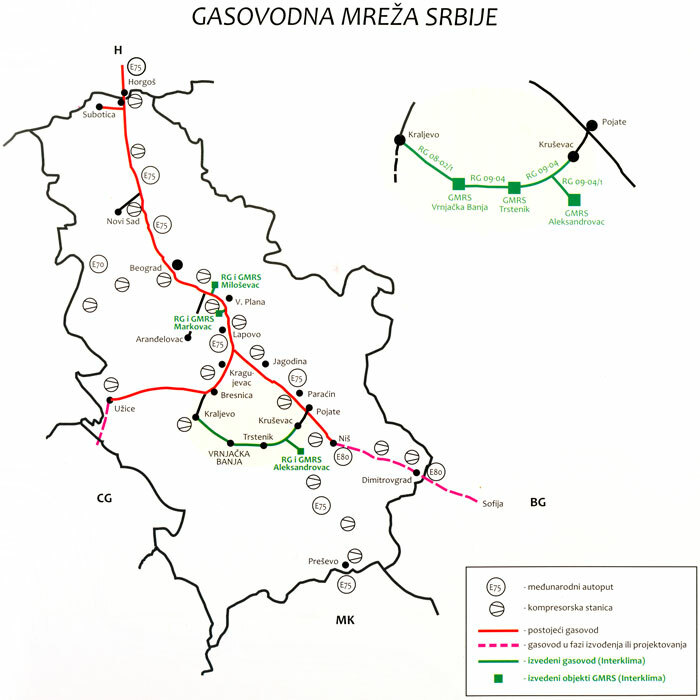 The first contract, whose implemenation initiated a great many jobs in power supply was 21-km-long Gas Distribution Pipieline RG-08-022/1 Kraljevo – Vrnjacka Banja, and Main Measurement and Regulation Station GMRS Vrnjacka Banja, all carried out from 2000 to 2002. 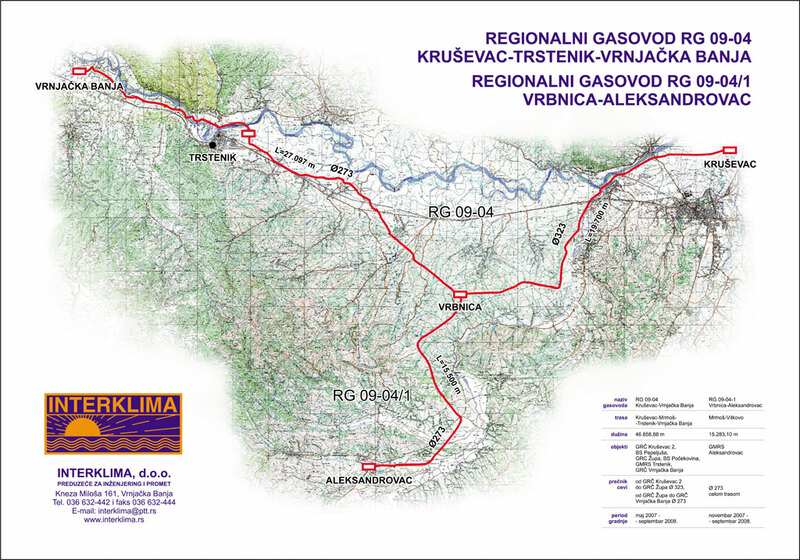 In 2007 Gas Distribution Pipelines and Main Measurement and Regulation Stations Markovac and Milosevac were constructed in Velika Plana. 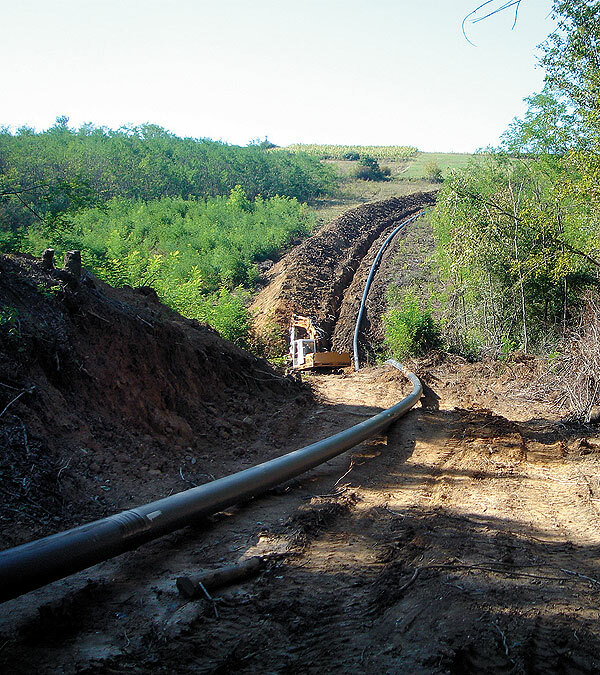 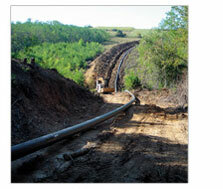 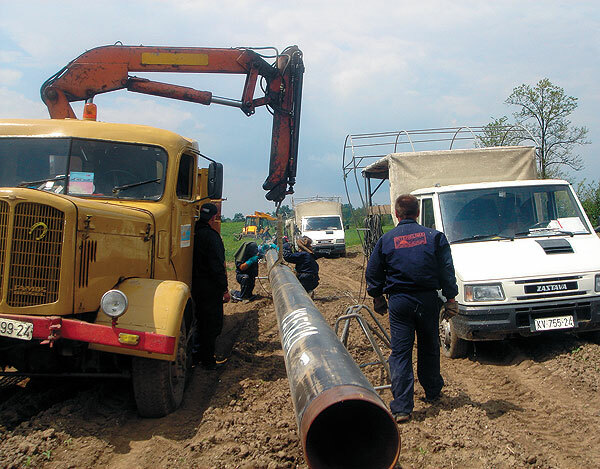 In 2007 -2008, 47-kilometre-long Gas Distribution Pipeline RG-09-04 Krusevac – Trstenik – Vrnjacka Banja and Main Measurement and Regulation Station “Trstenik” were constructed, thus closing the gas circle pipeline with the existing main pipeline, and also a branch to Aleksandovac, that is a 15-kilometre-long distribution pipeline RG-09-04/1 Vrbnica – Aleksandrovac and Main Measurement and Regulation Station “Aleksandrovac”. 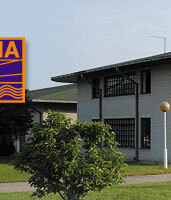 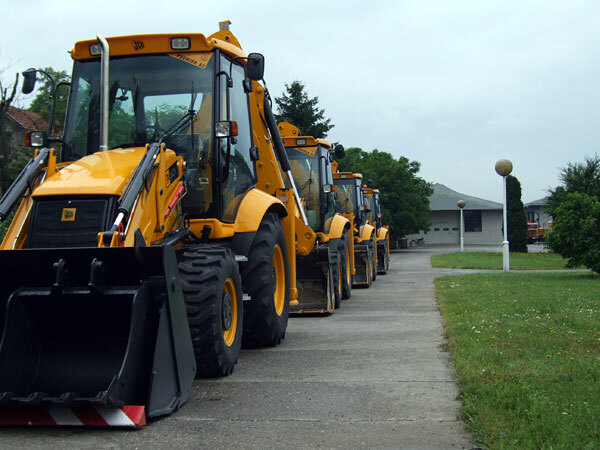 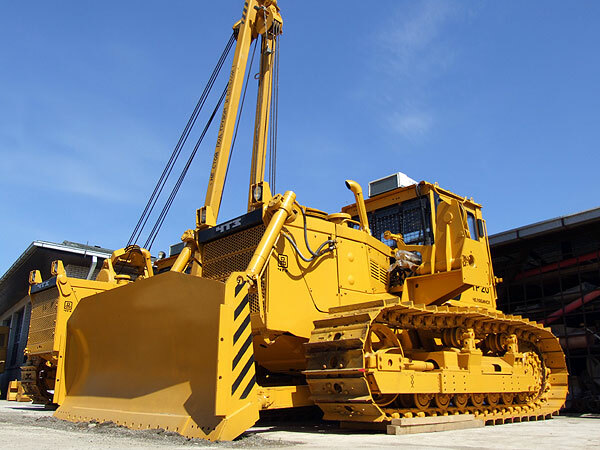 Nowadays INTERKLIMA has the most modern equipment and machinery to design and construct this kind of infrastructural facilities, and also highly-qualified specialists able to meet all the requirements dealing with development of power supply.